Ok, now if someone asks you to review cake for them, there is infact only one answer. Well unless you really don't like cake! However, the thought of a cake pushed through my letter box didn't sound to great to me, but I decided to give it a go. Baker Days make a range of cakes including a 'LetterBox Cake' which is small enough to fit through the letterbox if you are not home. 'Small enough to fit through the letterbox, but large enough to celebrate the biggest occasions.' However, just because its a small cake and an online company doesn't mean no thought goes into the cake and its just a standard of the shelf one. 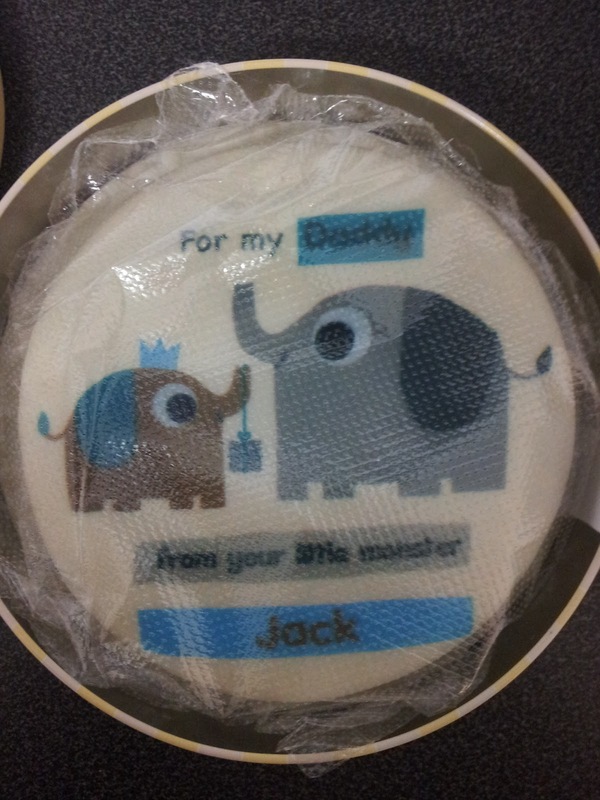 You are able to fully personalise the cake, adding pictures and text of your choice. Baker Days website is incredibly easy to use. Firstly you choose an occasion, then the cake design and size, you are then given the opportunity to personalise the cake if required with names, messages or pictures. Sponge cake is the standard cake included within the prices, but for a small extra fee you can choose carrot, fruit, double chocolate chip and gluten & wheat free. 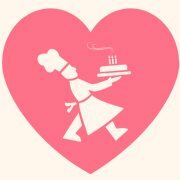 Delivery of the cake is very quick, also offering next day delivery if ordered before 2pm for a small charge. I received my cake on Monday and we finally had a taste on Tuesday and the cake was still incredibly fresh. 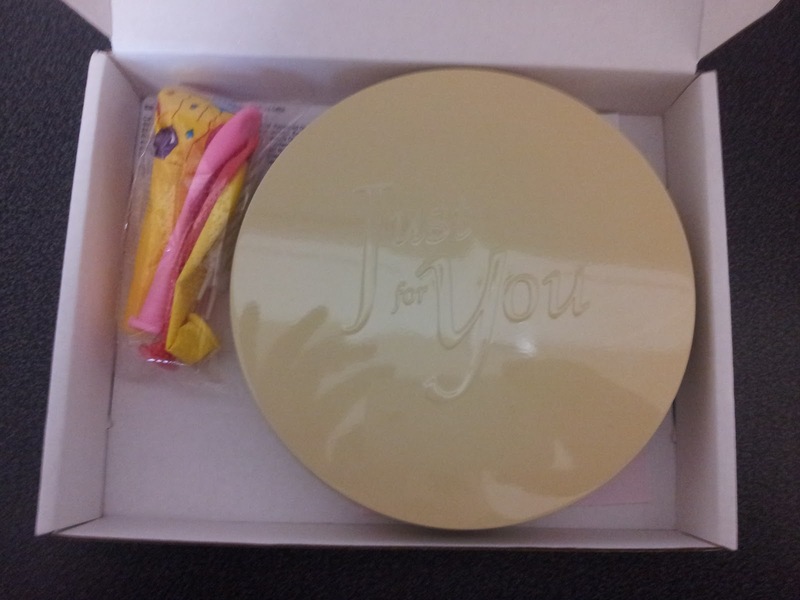 Inside the box was a small tin with the cake inside, a small card, 2candles, balloons and a party horn. My postman had left our cake with a neighbour so it never had its journey through the door so my first job was to place it through our letterbox. It fitted through perfectly and upon opening the cake there was no damage, Great! I was a little dubious about the texture and taste of a cake pushed through the letterbox. 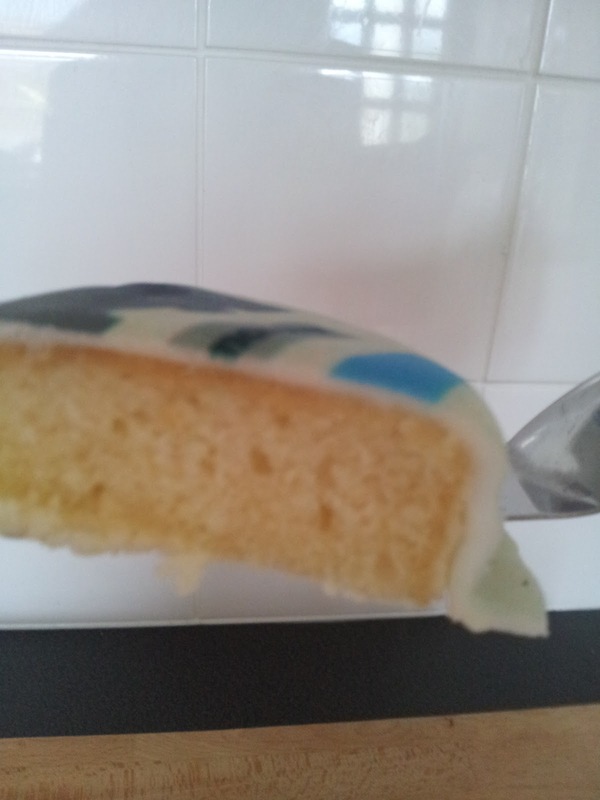 However I was presently surprised, the sponge was lovely and soft with air bubbles throughout. 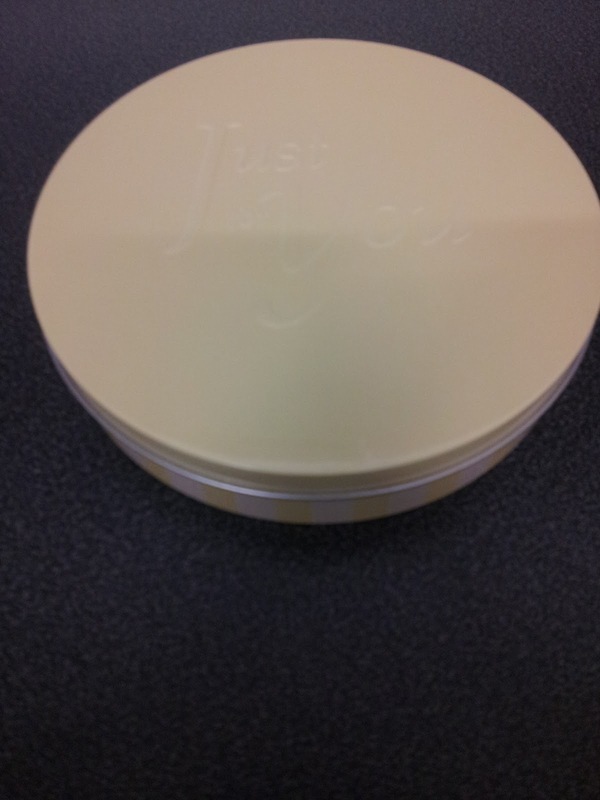 The tin in which the cake comes in is air tight so keeps the cake fresh as well as keeping it dry. I had chosen a personalised cake with writing and it turned out great! On the website the icing was shown as white, when it arrived it was a little off-white but presuming this is due to the printing and attaching to cake. Baker Days say the letter box cake feeds 3-4 I managed to slice into 5 reasonable slices and think you could get 6 at a push. I did this as a family tasting with my partner and mom, and in which we all thoroughly enjoyed the cake! I personally think the letter box cakes are brilliant and a great product to add to the market, especially if you want to send a loved one who isn't near a nice present. Prices of these cakes start at £14.99 including delivery. Please Note. This product was sent to me by Baker Days for the purpose of this review, all opinions and wording are my own.